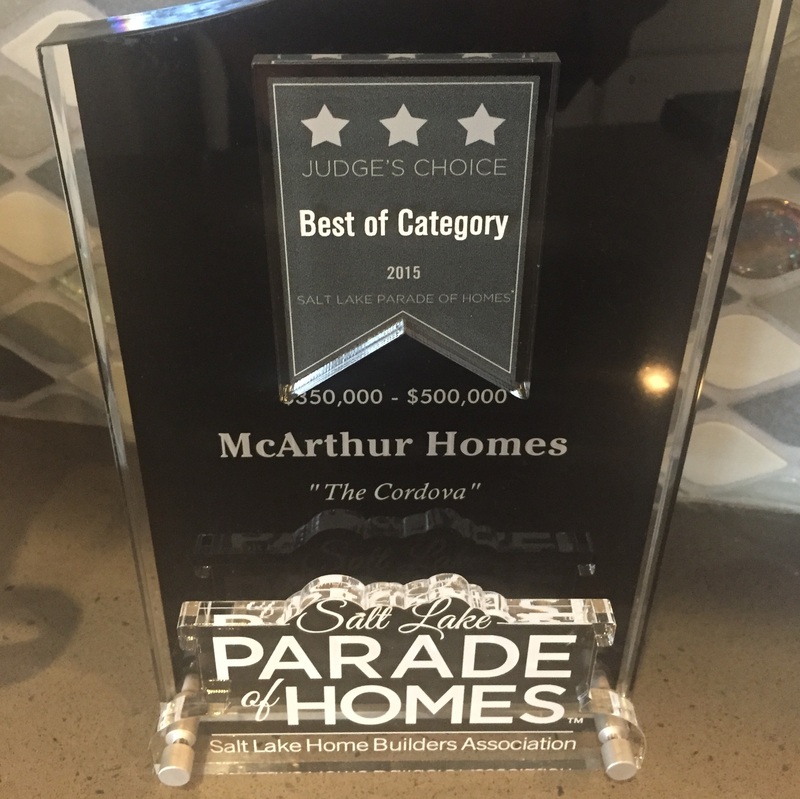 Another crowd favorite from the Parade of Homes. 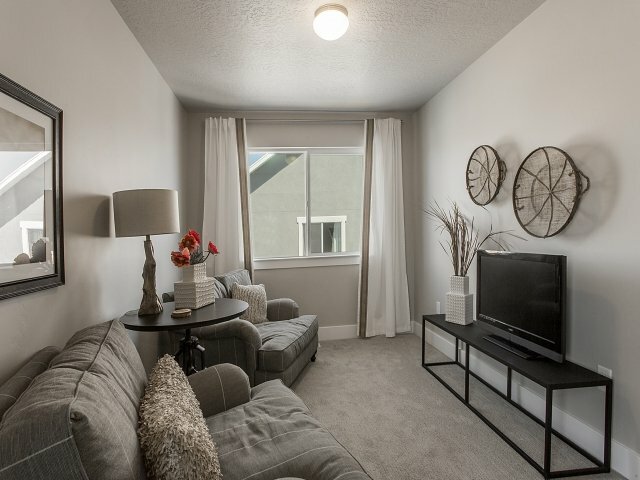 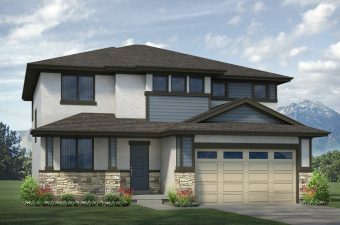 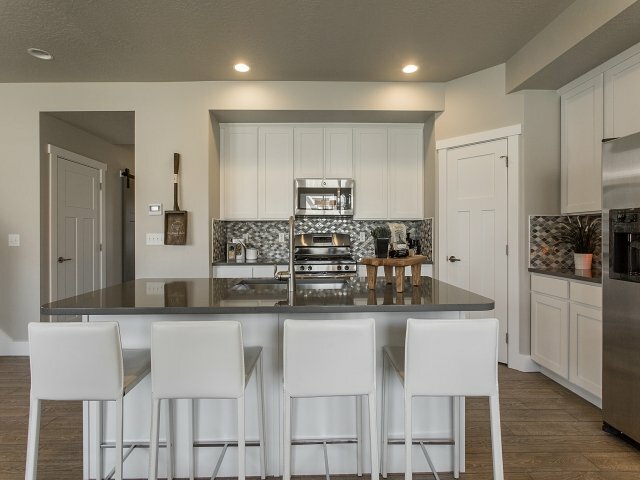 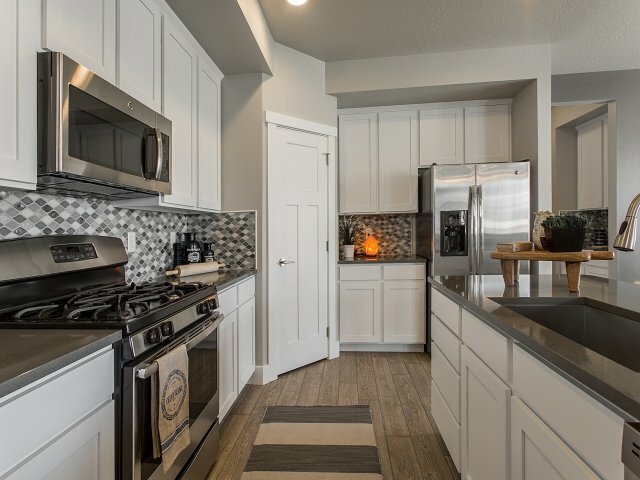 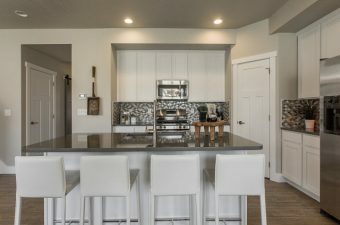 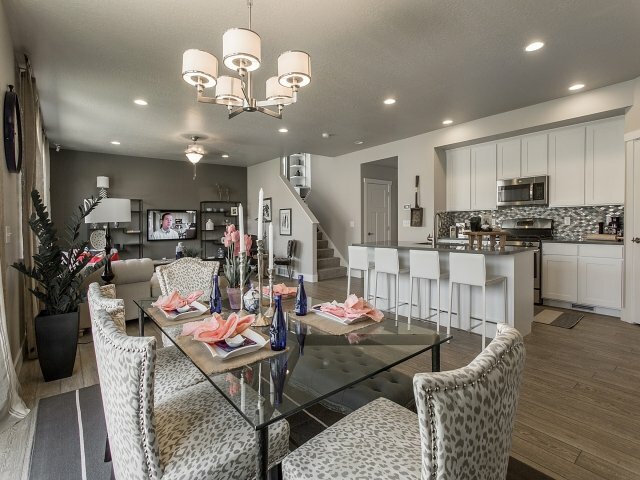 The Cordova features a large family room, kitchen, and dining area which are completely open and flow together providing the heart of the home, as well as the entertaining hub. 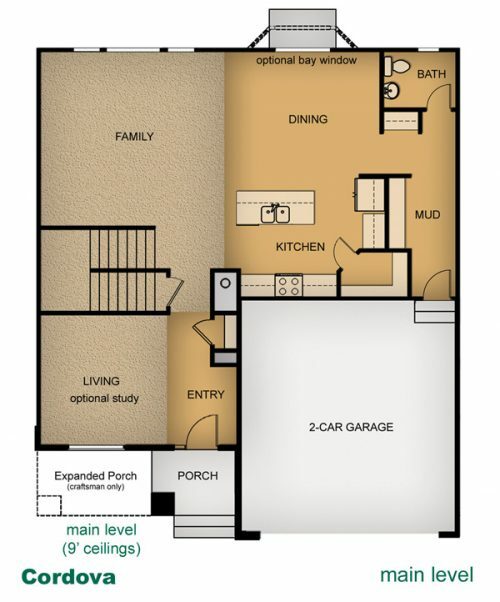 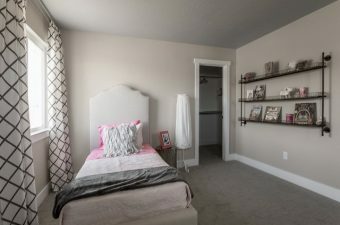 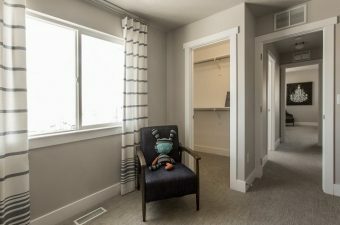 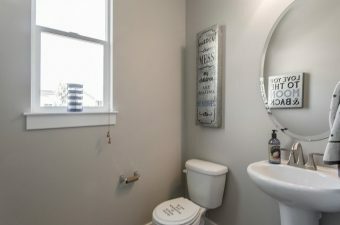 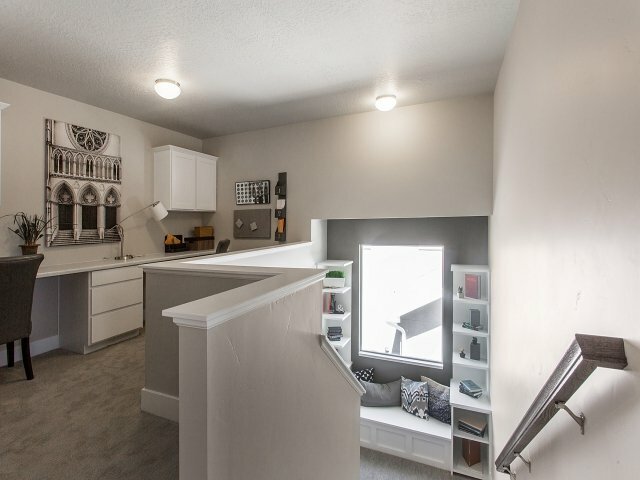 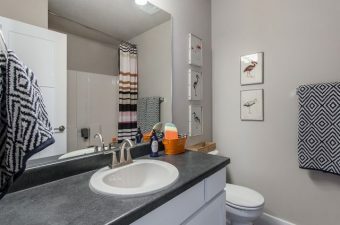 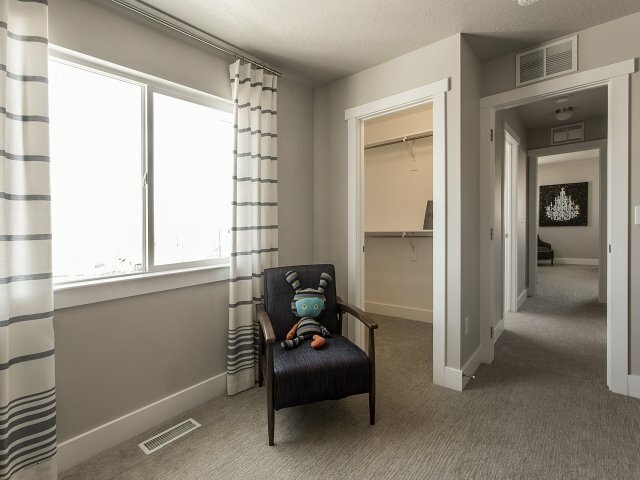 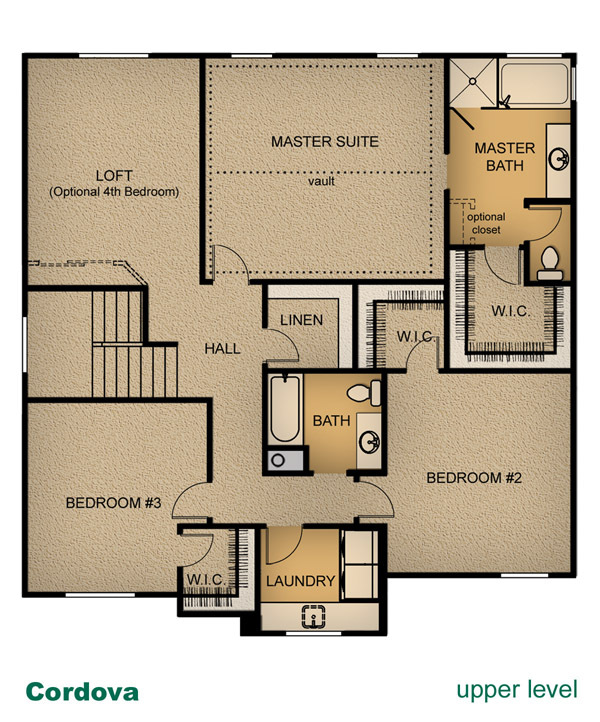 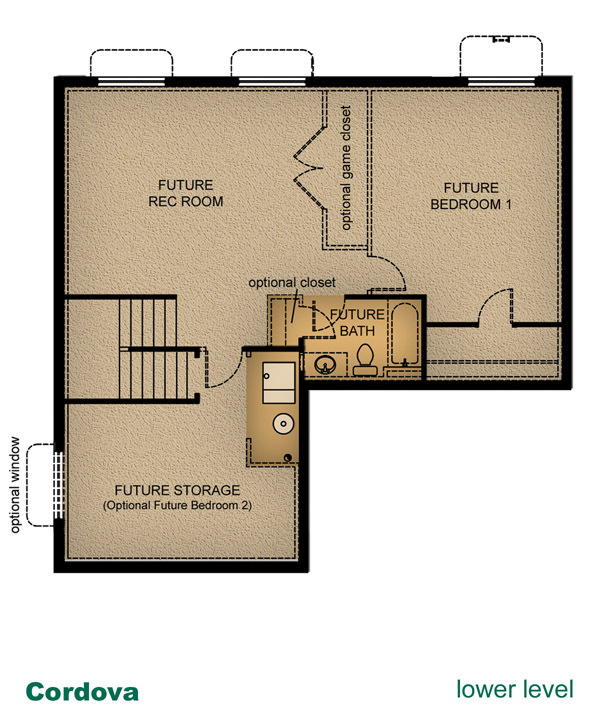 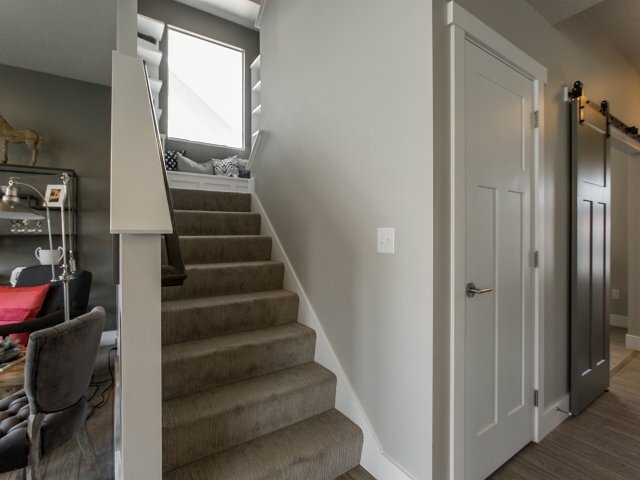 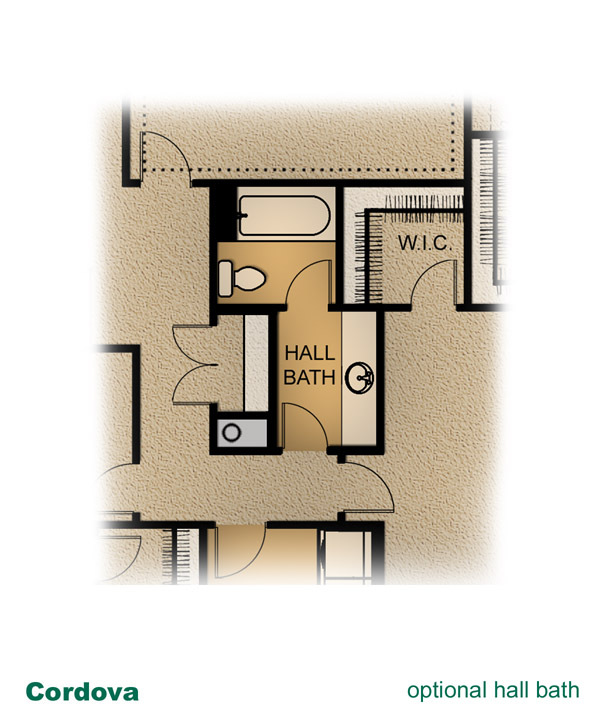 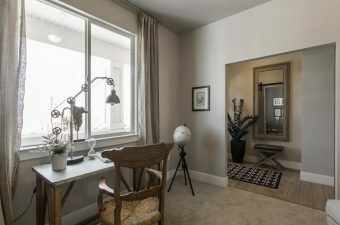 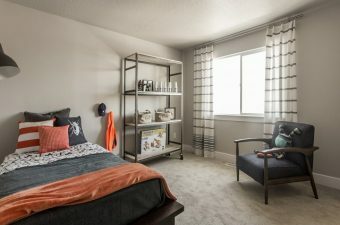 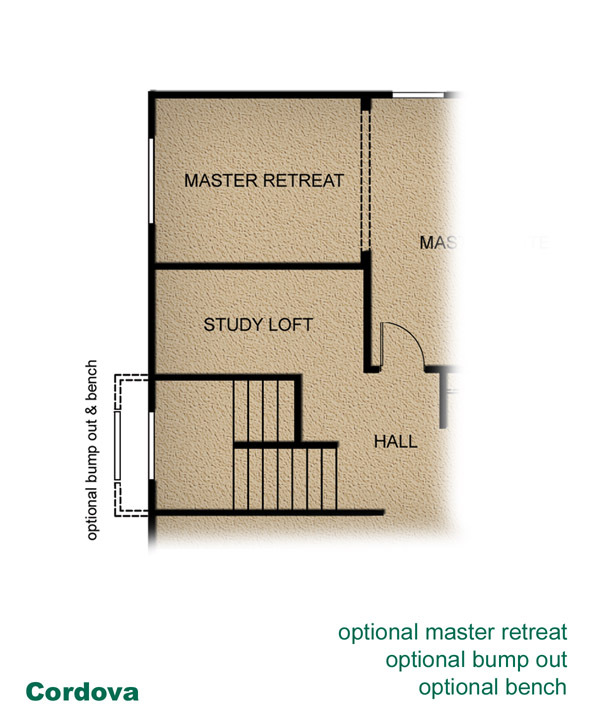 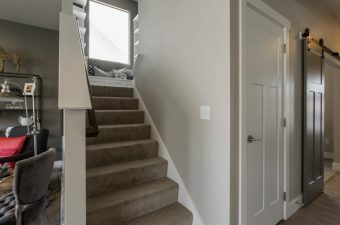 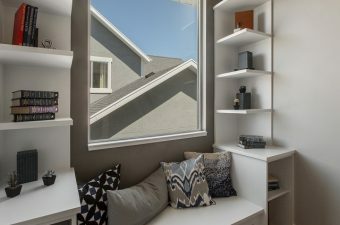 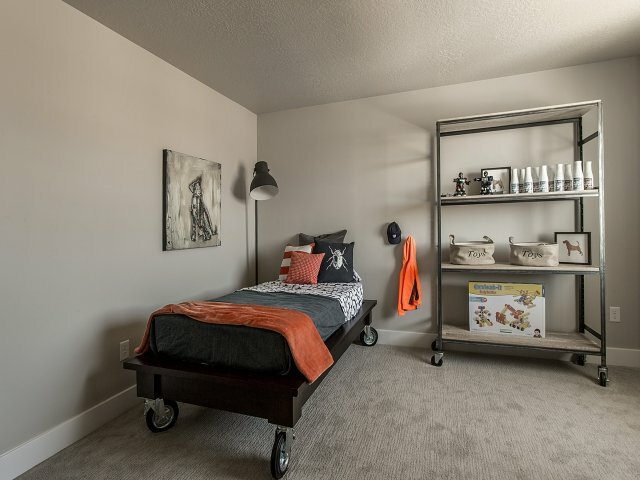 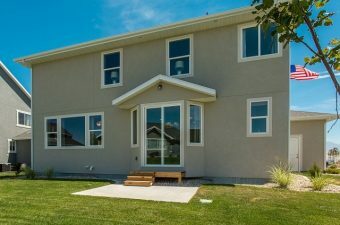 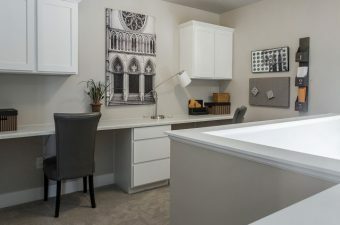 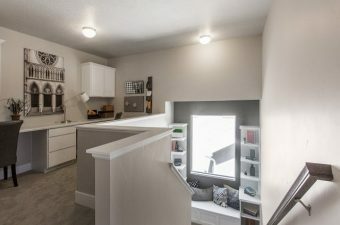 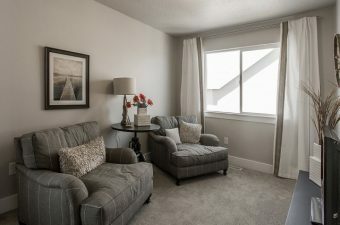 The adjoining mud room is both practical and spacious – offering a unique “drop zone.” Upstairs all the bedrooms are huge with large walk-in closets to accommodate the largest of families or the largest of wardrobes. 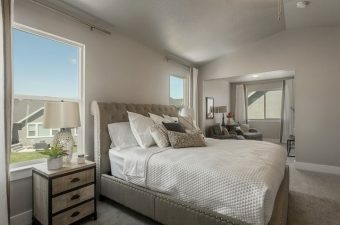 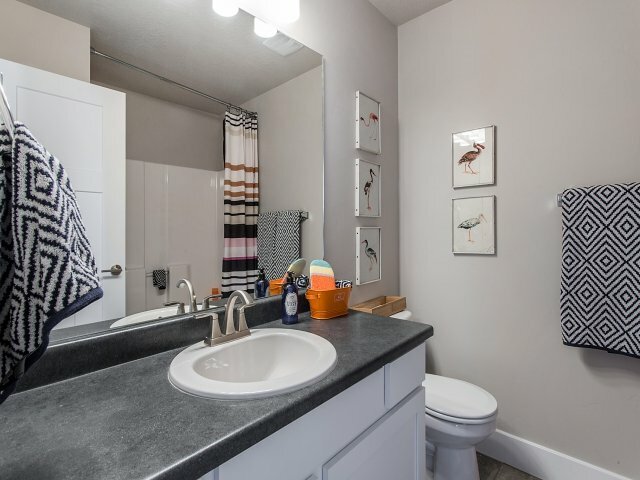 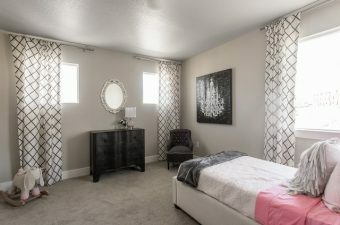 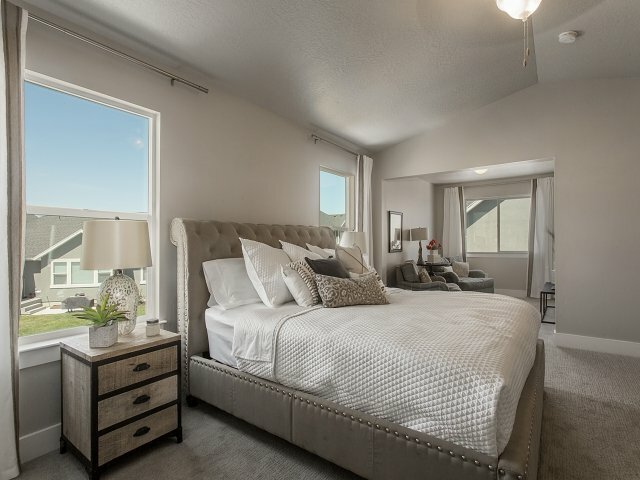 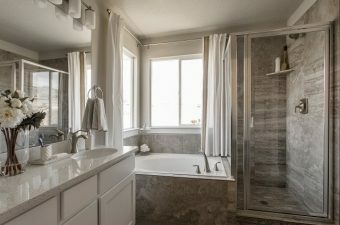 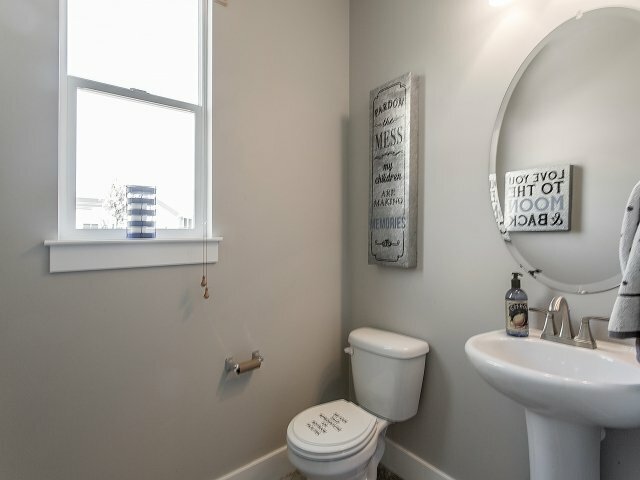 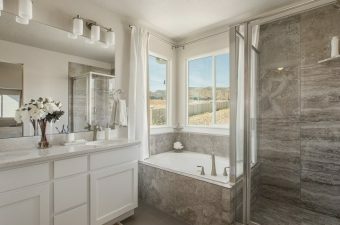 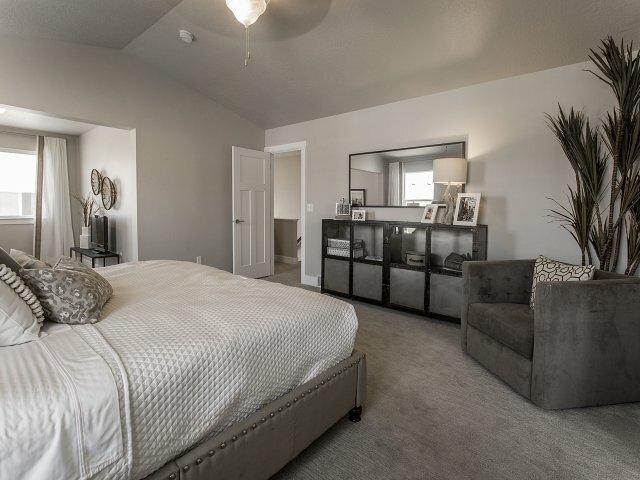 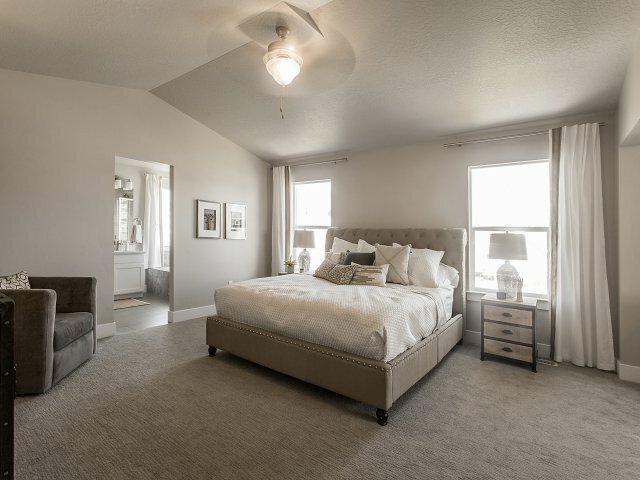 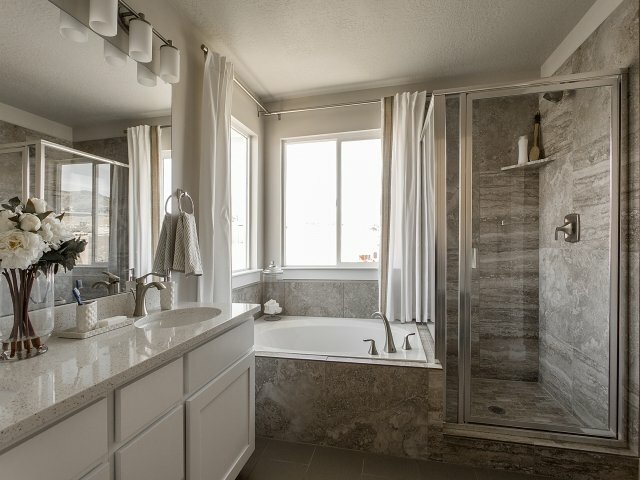 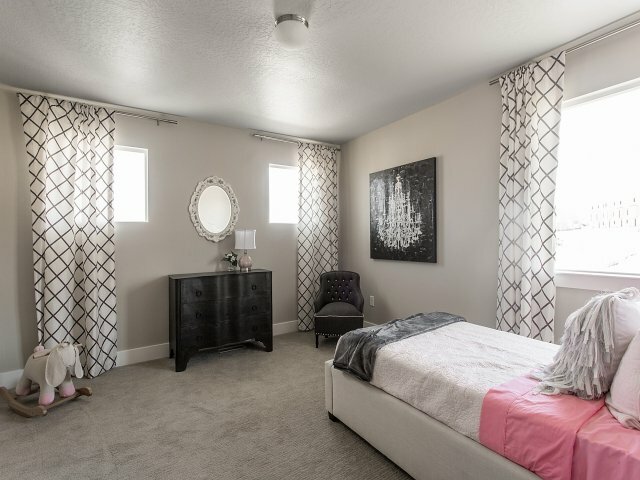 The master suite is everything you could hope for with a grand bath and separate oversized shower, owners retreat, and enough room for just about anything! 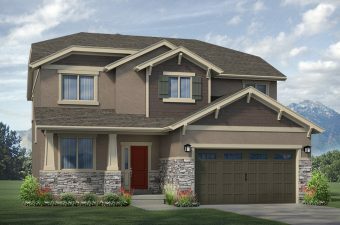 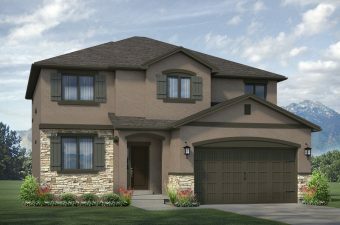 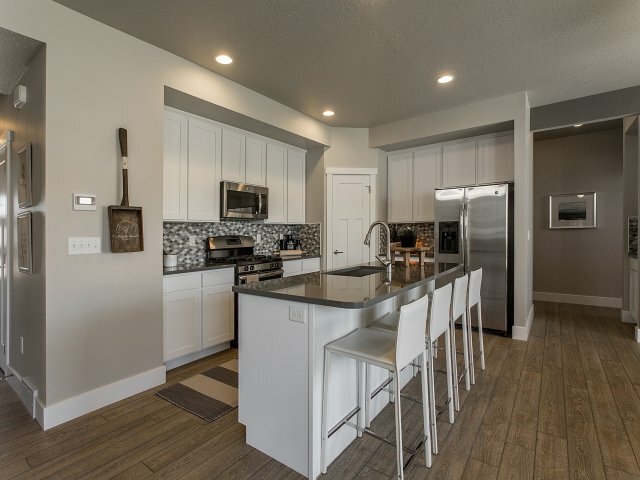 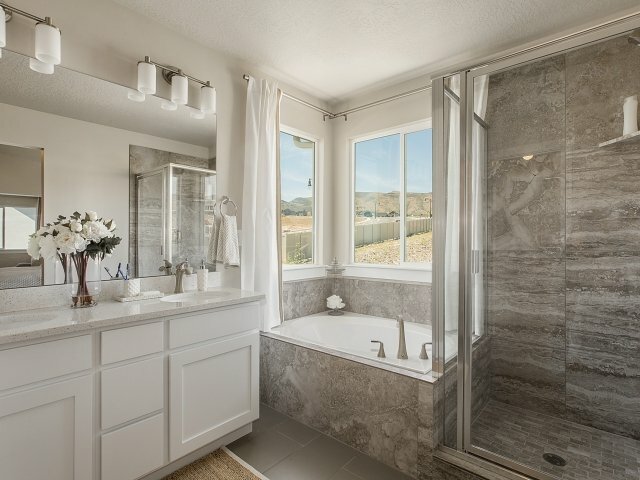 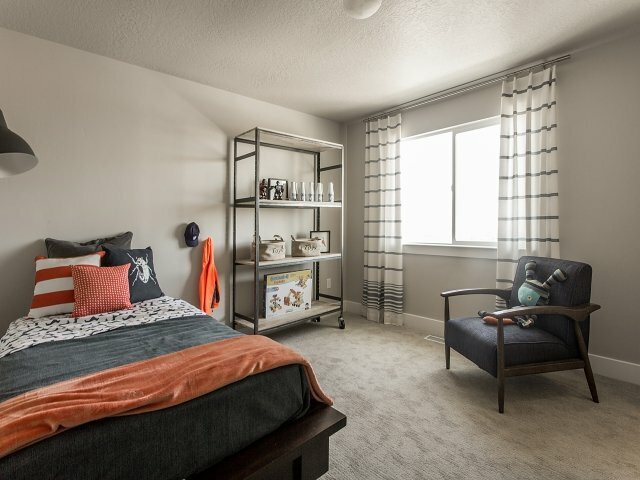 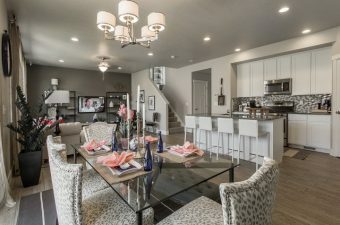 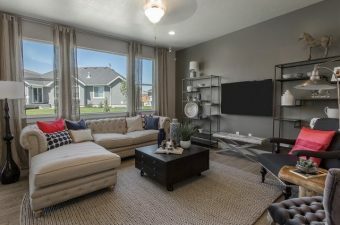 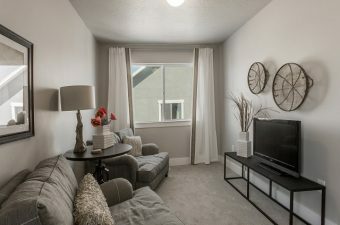 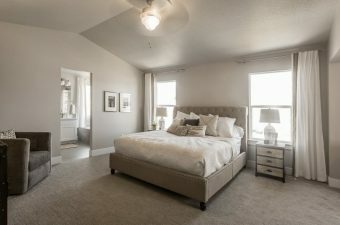 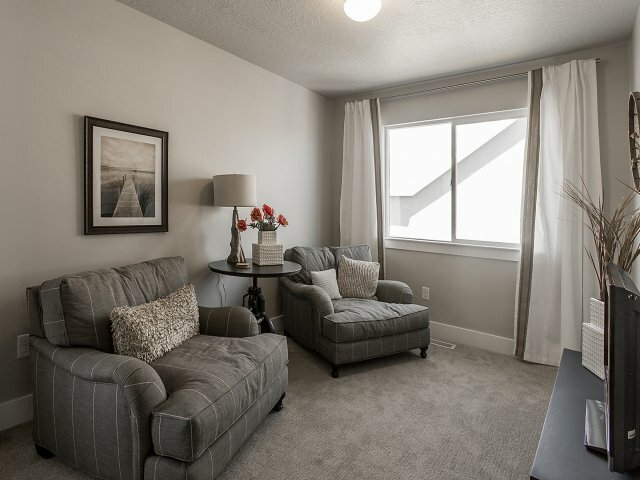 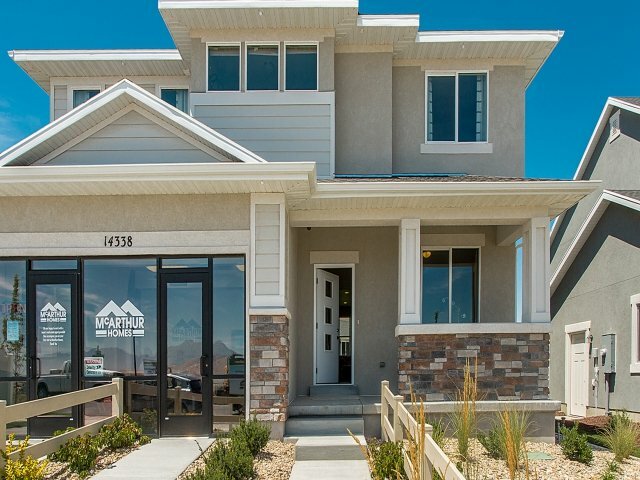 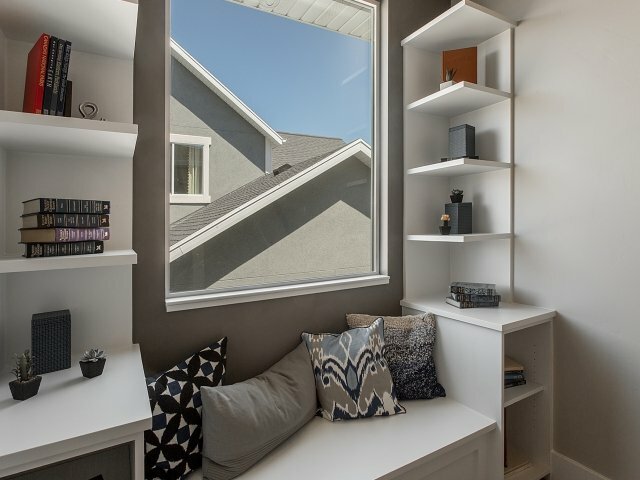 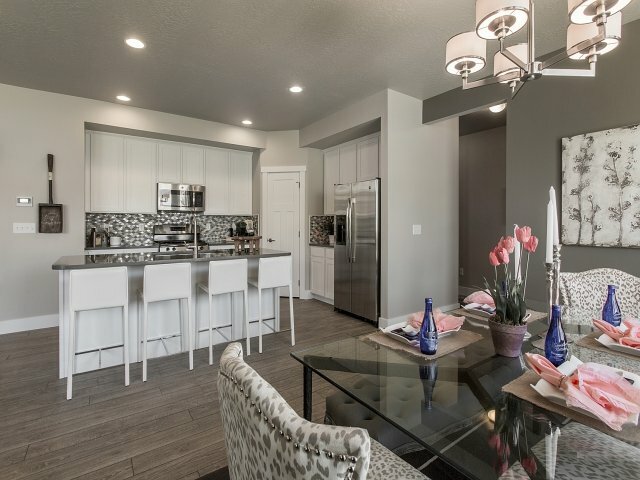 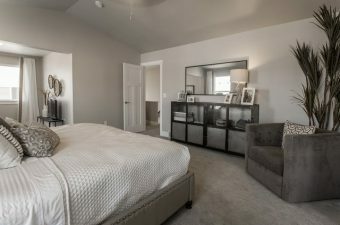 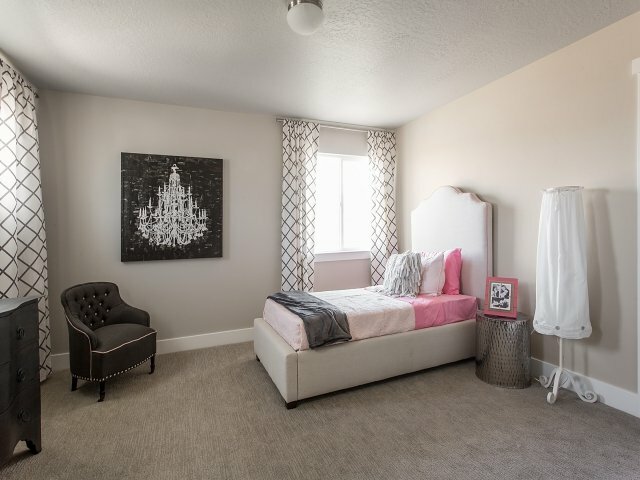 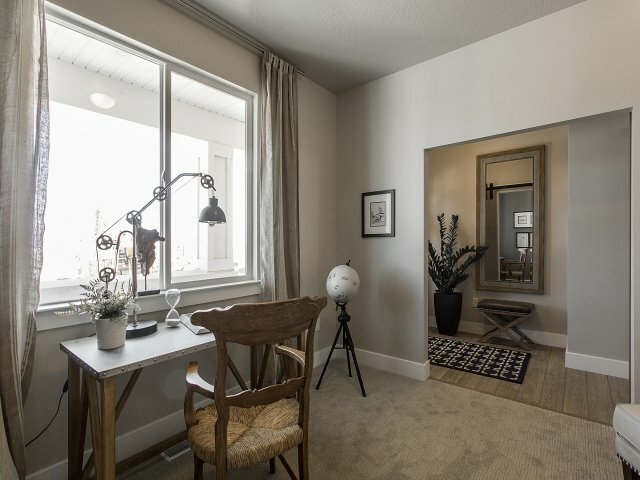 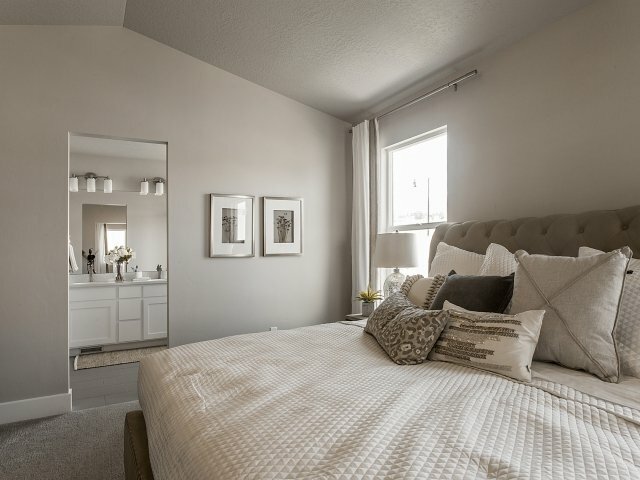 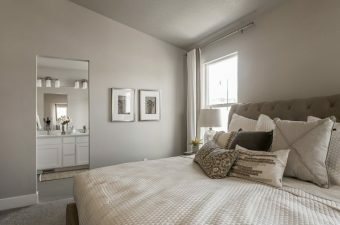 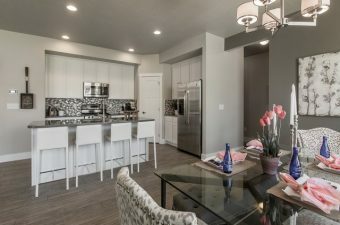 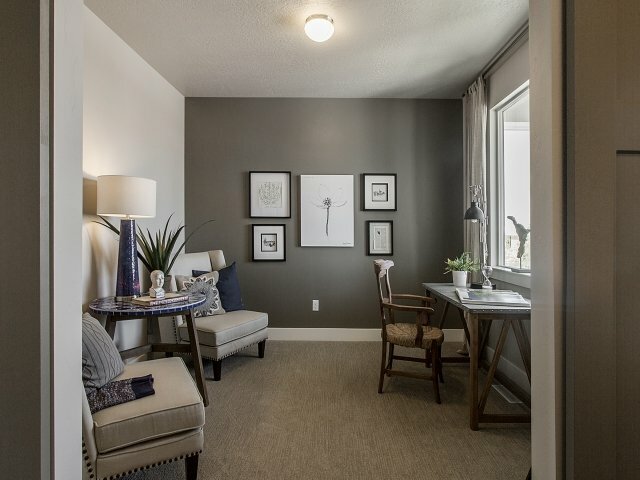 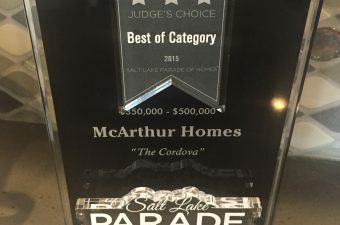 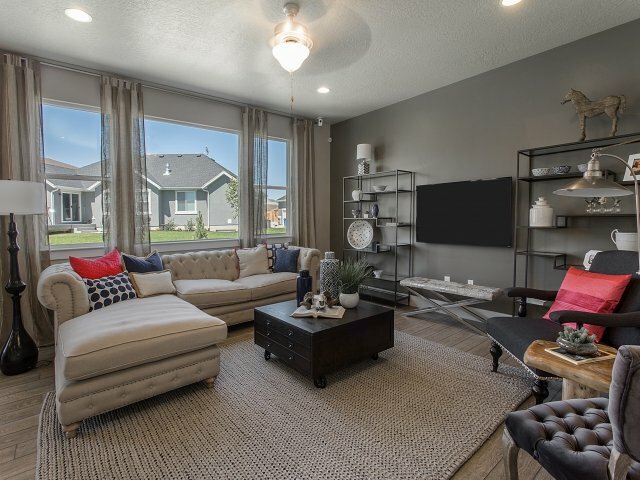 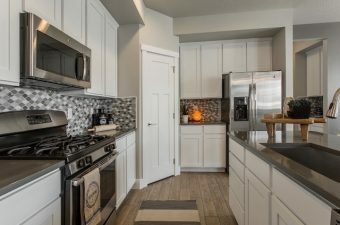 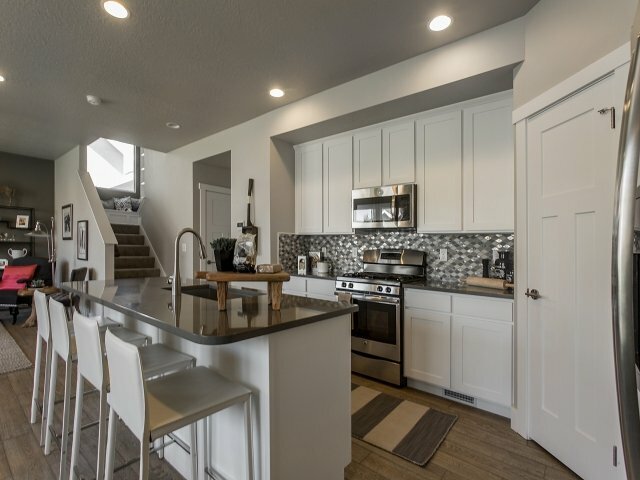 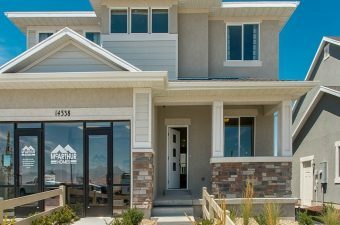 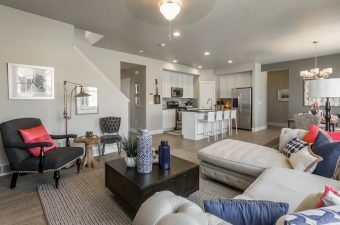 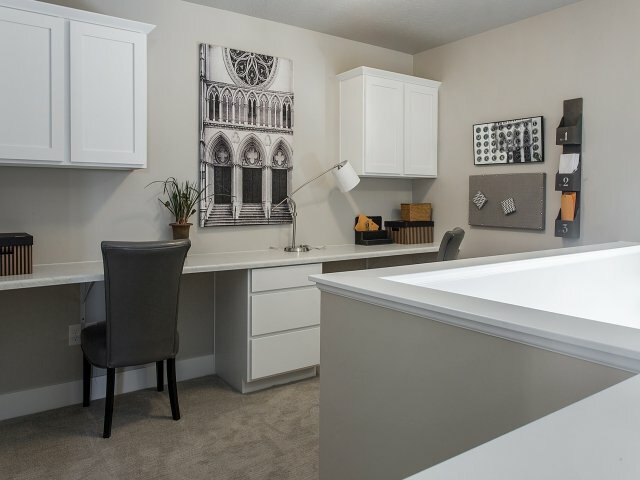 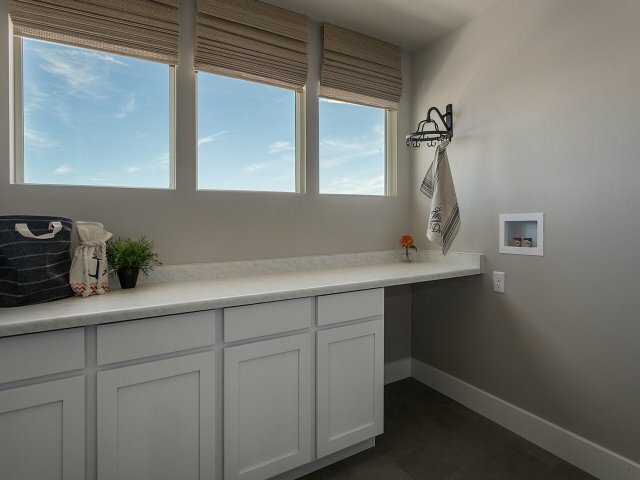 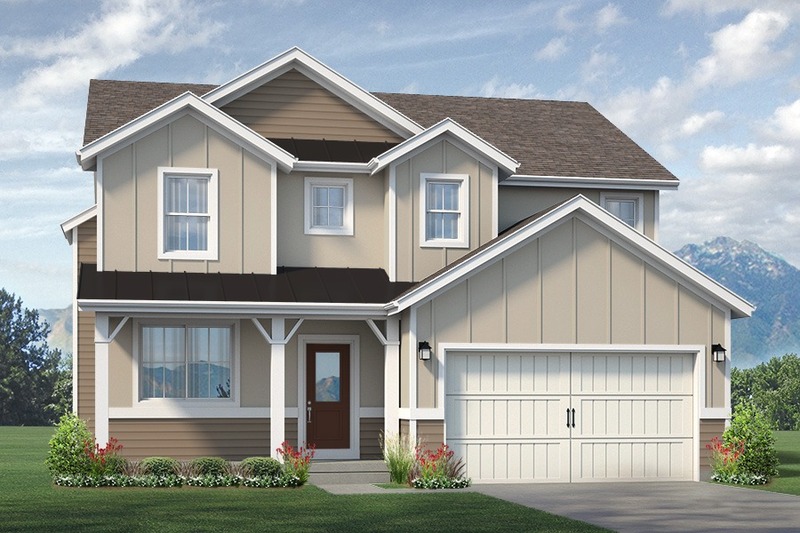 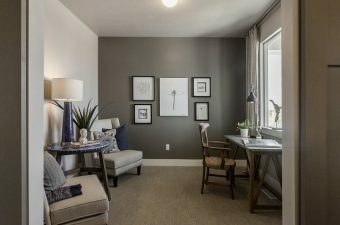 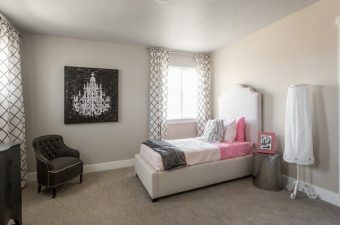 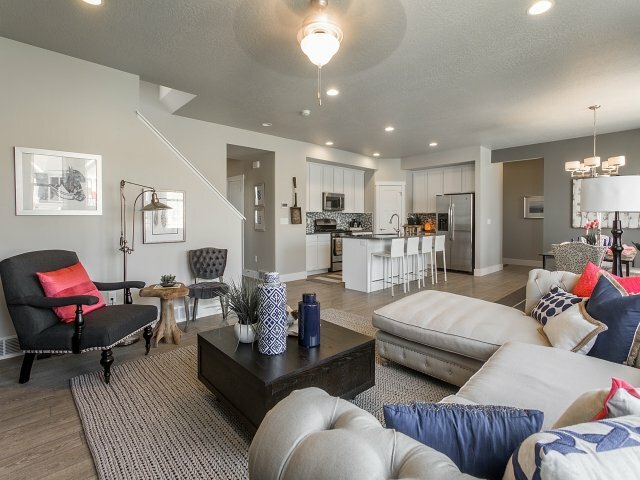 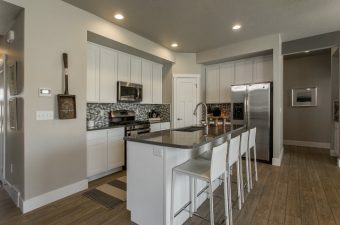 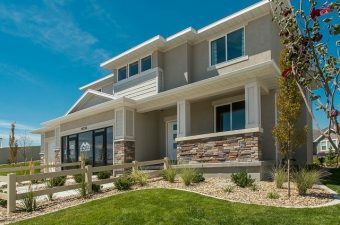 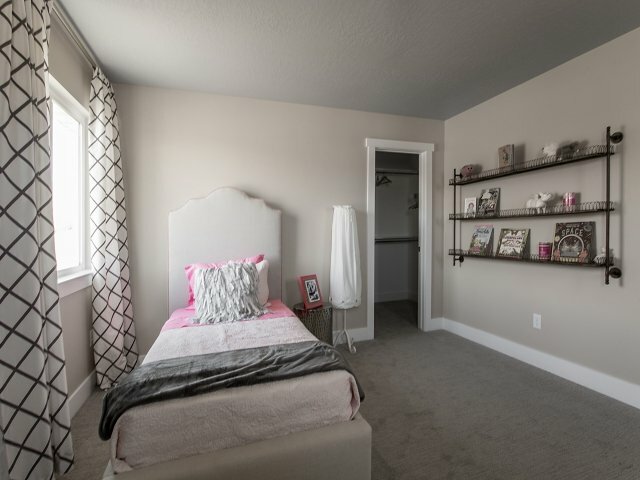 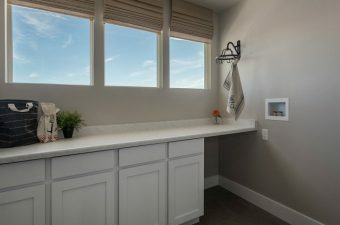 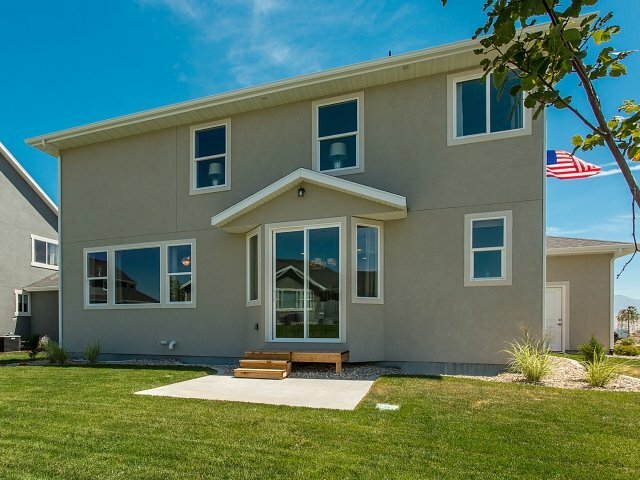 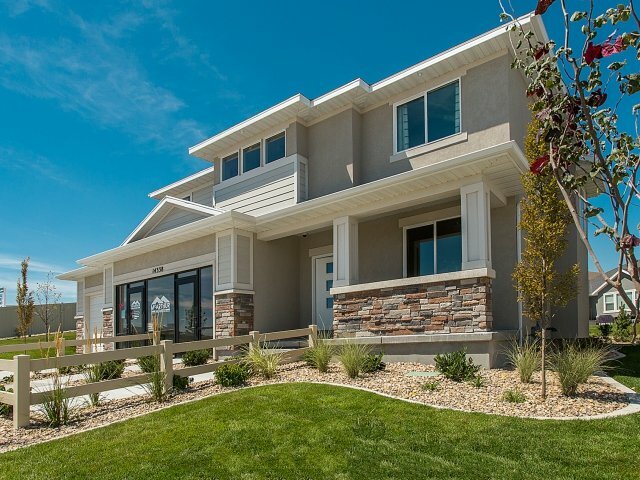 Visit our model home of the Cordova at The Meadows in Herriman. 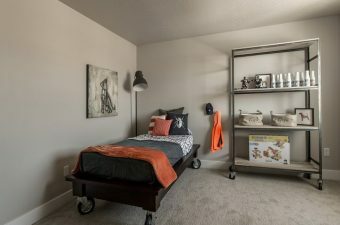 Please click “Request Info” to schedule a personal tour.